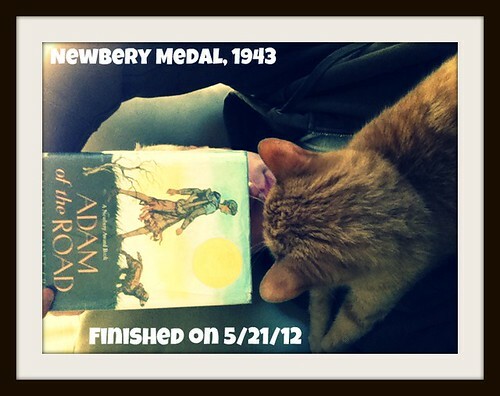 Colby Sharp and I are on a quest to read every Newbery Medal winner. See what Colby liked and disliked about Adam of the Road. You thought I was joking when I said I took a lot of naps while reading this book. 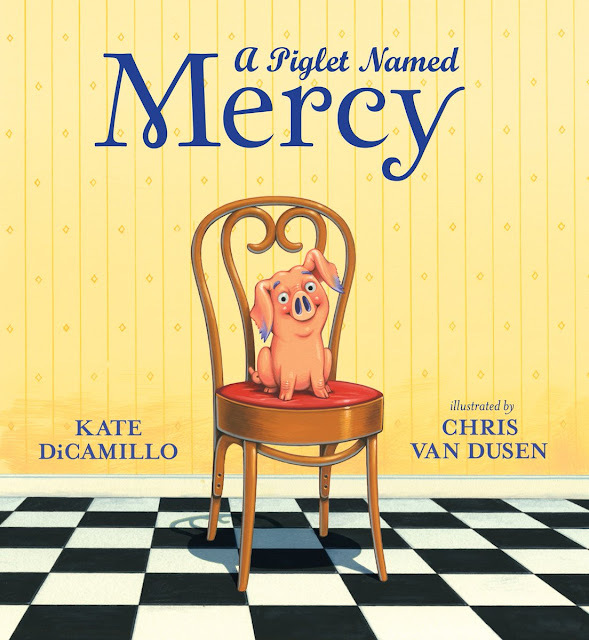 This video was created for the 90-Second Newbery Film Festival. Borrow Adam of the Road from your school or public library. Whenever possible, please support independent bookshops. Oh, Alex the Parrot - as a slave to my own African Grey, I'm looking forward to that one a lot.